I have been disappointed often in Airbnb. Not this time. 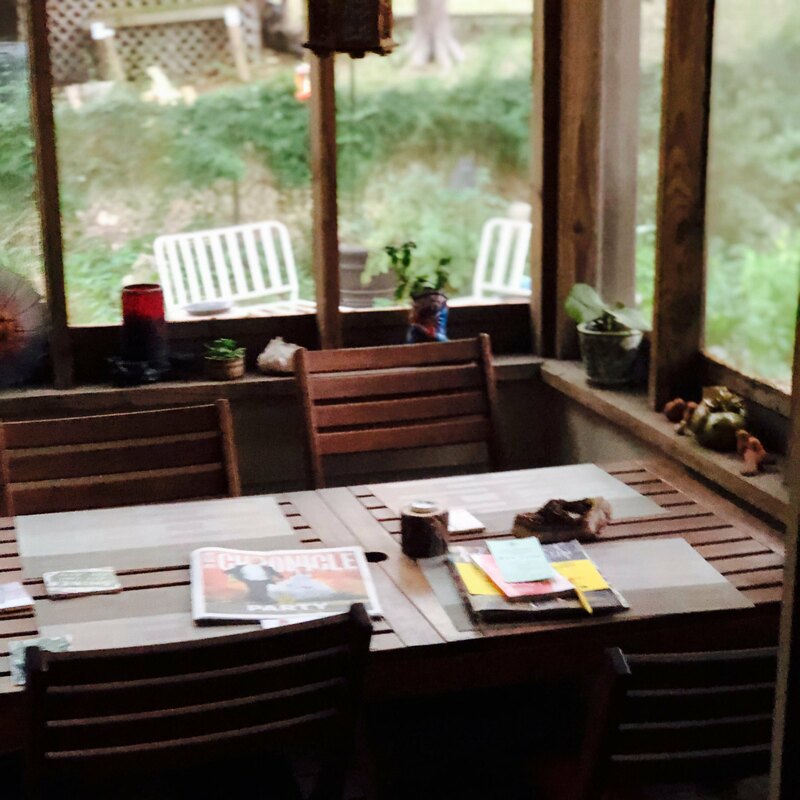 This little Austin studio with a screened-in porch is just lovely, as are the hosts, who make me a delicious pot of coffee each morning.